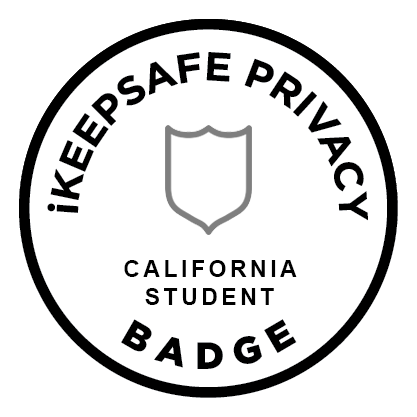 iKeepSafe awards California Privacy Badge to StudentTracker for High Schools, a National Student Clearinghouse service. This recognition continues to demonstrate our commitment to protecting the privacy of K-12 students’ education records,” said Rick Torres, President and CEO of the Clearinghouse. iKeepSafe announced today the California Privacy Badge to StudentTracker for High Schools, a National Student Clearinghouse product. StudentTracker helps high schools and districts gauge the success their graduates have in college, focusing on enrollment, persistence, and completion. For more information, visit http://www.studentclearinghouse.org.